To better protect construction workers from dangerous crane accidents, OSHA recently released a final rule on crane operator certification requirements. 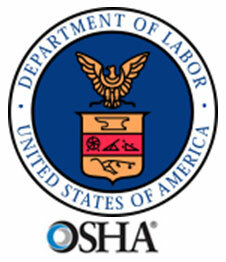 The new rule makes employers responsible for the training and evaluation of their crane operators. Employers are also responsible for documenting the successful completion of the evaluations. Crane operators need to be certified and licensed to work on a construction site and must receive ongoing training if they need to use new equipment. While the previous 2010 rule on crane operators required operators to be certified on lifting capacity, the new rule indicates that operators can now be certified based on the crane’s type and capacity, or type only. The final rule will become effective on December 9th 2018 however employers will have until February 7 2019 to comply with the evaluation and documentation requirements. With this new rule, every newly hired crane operator would have to be proprely evaluated by his new employer before he is allowed to operate the crane. Therefore on their first days of work with a new employer, crane operators would be considered trainees and would be tested on their competency and skills. Among others employers will have to make sure newly hired crane operators know how to inspect the equipment, how to rig and to level the crane . Employers will have to test crane operators on their judgement about wind speed and other environmental factors. They also will have to make sure that new crane operators know how to hoist loads of irregular size and weight, that they are familiar with personnel hoisting, that they can perform multiple crane lifts and that they are able to hoist blind picks. Additionally employers will have to test operators on their capacity of operating the crane in special conditions such as tight space, near power lines or from a barge. Despite multiple past crane accidents that have proven that crane operators needed to be trained and certified, OSHA one more time wants to delay the effective date of its new crane operator requirement. The original planned date was in 2014. This extension follows President Trump’s directive that all federal agencies re-review pending regulations. At a time when the construction industry is booming the number of cranes in use is at his highest and so is the risk of accident. 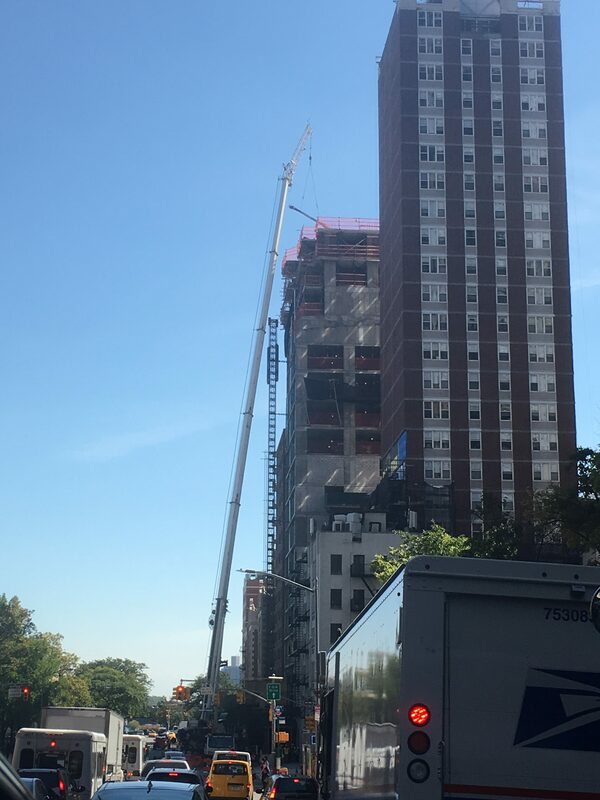 Continuing to delay this rule is putting construction workers and the public at higher risk of accidents especially in New York City which is one of the cities with the highest number of cranes in activity. The City of New York however didn’t wait for OSHA to strengthen crane rules. After 38 year old David Wichs was killed in a crane collapse in downtown Manhattan, the city requested a mandatory suspension of crane operations when wind gusts record 30 mph and above. A study was also commissioned and some of the recommendations included the requirement to use modern cranes with anemometers, black boxes and GPS. 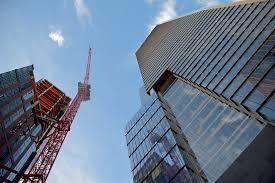 Our New York Crane Accident Lawyer Howard Hershenhorn represents the widow of David Wichs.